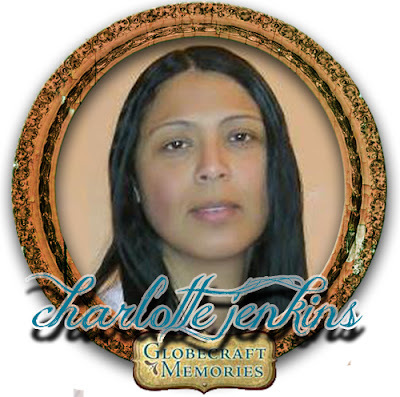 We're ecstatic to welcome mixed media artist Charlotte Jenkins, aka Suepup, to the Globecraft Memories team! I am Charlotte, AKA Suepup in the virtual world, l live in central Ohio, born and raised in the heart of a small Appalachian town. I live with my husband, a Doberman Pincher, a Rottweiler and a Pharaoh hound/Doberman mix. As a child and even now, I love anything that is rusted, weathered and distressed. My work is inspired from my surroundings, products and nature. 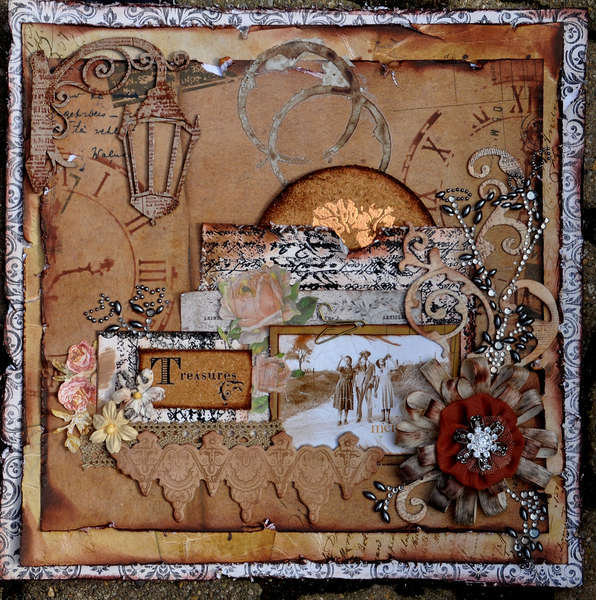 My scrapbooking style is Distressed, Steampunk, Ephemera, Shabby Chic and Grunge style, so be prepared to see many different styles of scrapbooking. I love being challenged and coming up with innovative ways to use crafting products. View more of Charlotte's artwork on her blog: http://suepup.blogspot.com/ We can't wait to experience all the gorgeousness that Charlotte creates with us in the coming year!! WOW...your creations are amazing! I love all of the detail on everything. 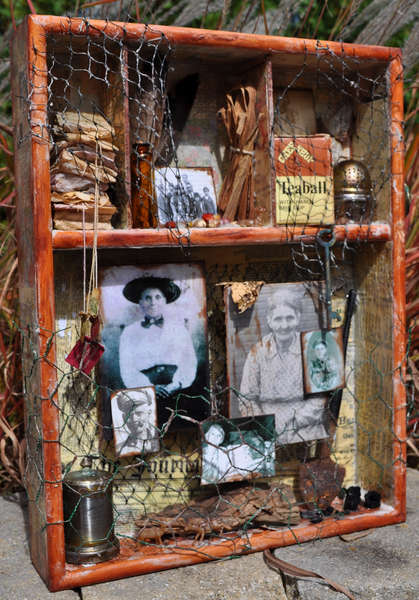 love your rustic style Charlotte. Welcome to the team! Love your rusty style Charlotte! Welcome to the team.